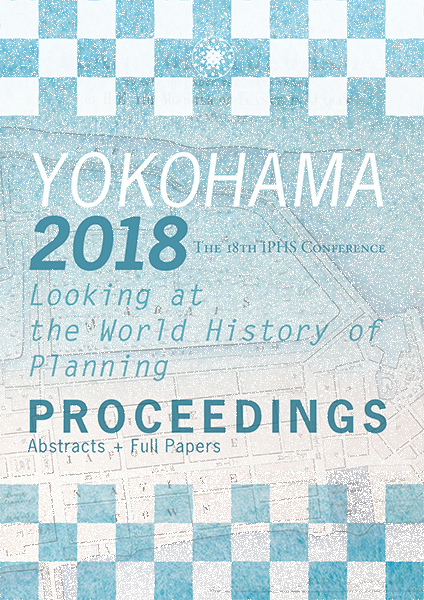 Conference theme is Looking at the World History of Planning. 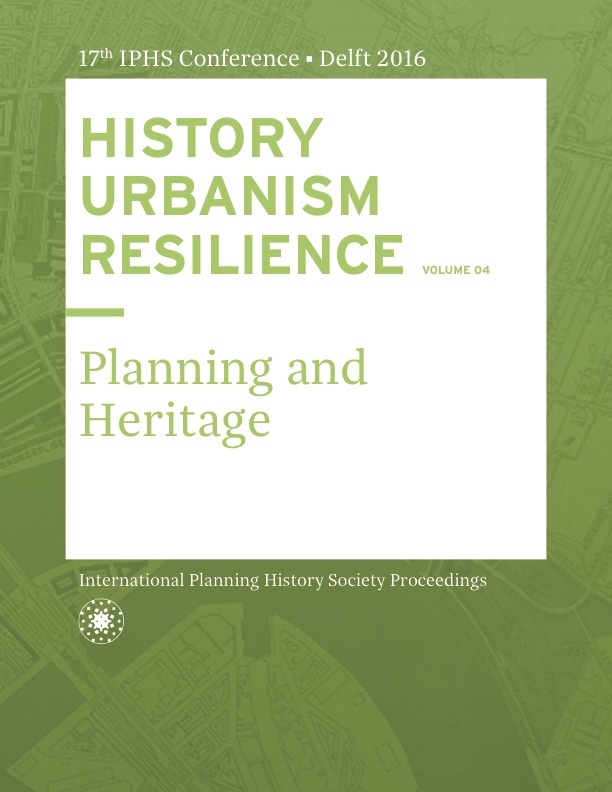 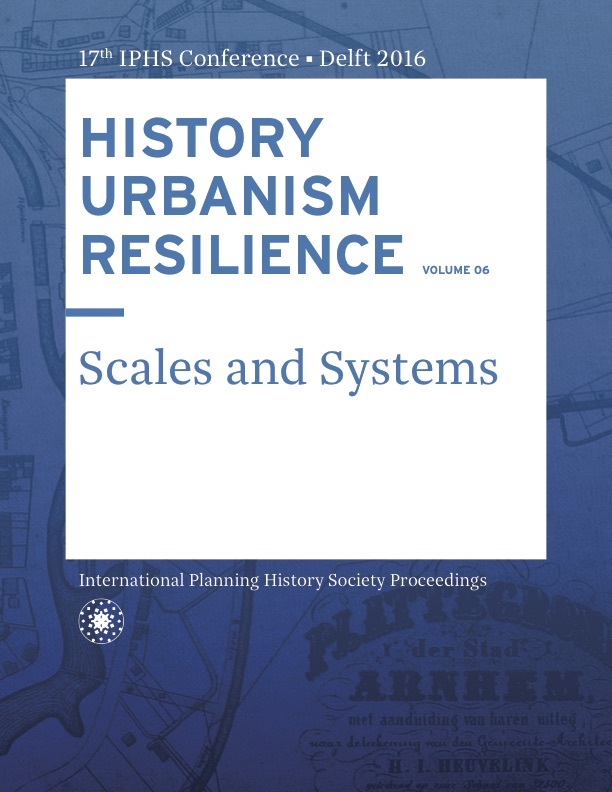 All the papers in the Proceedings of the 18th International Planning History Society Conference went through a blind peer review by two reviewers. 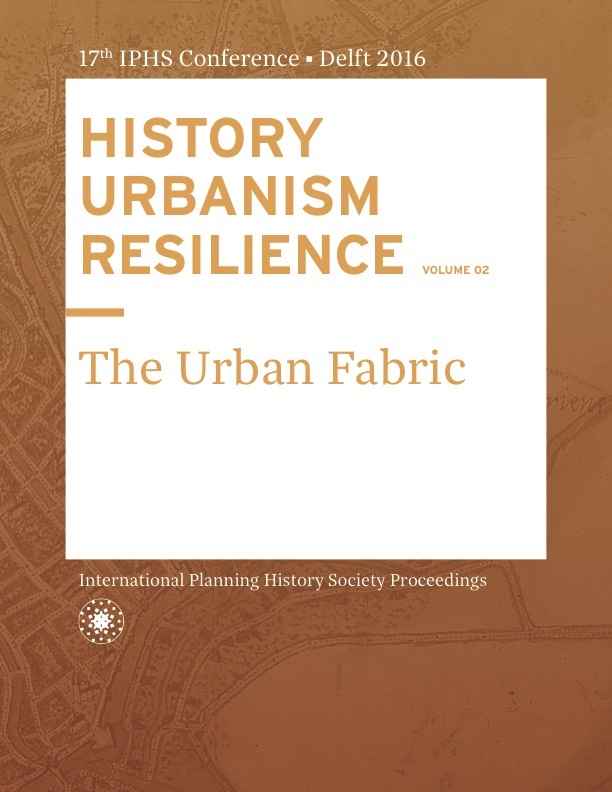 Conference theme is History, Urbanism, Resilience. 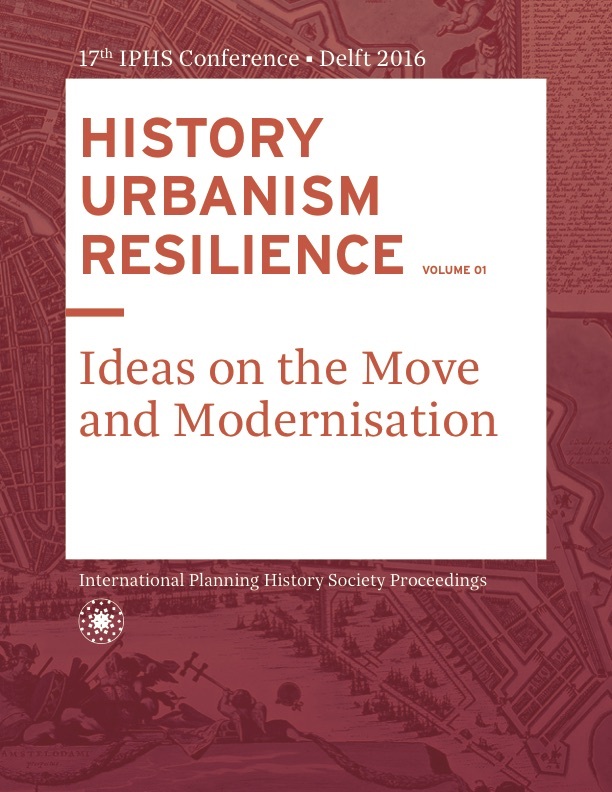 The 2016 proceeding consists of 7 volumes and 1 Book of Abstracts. 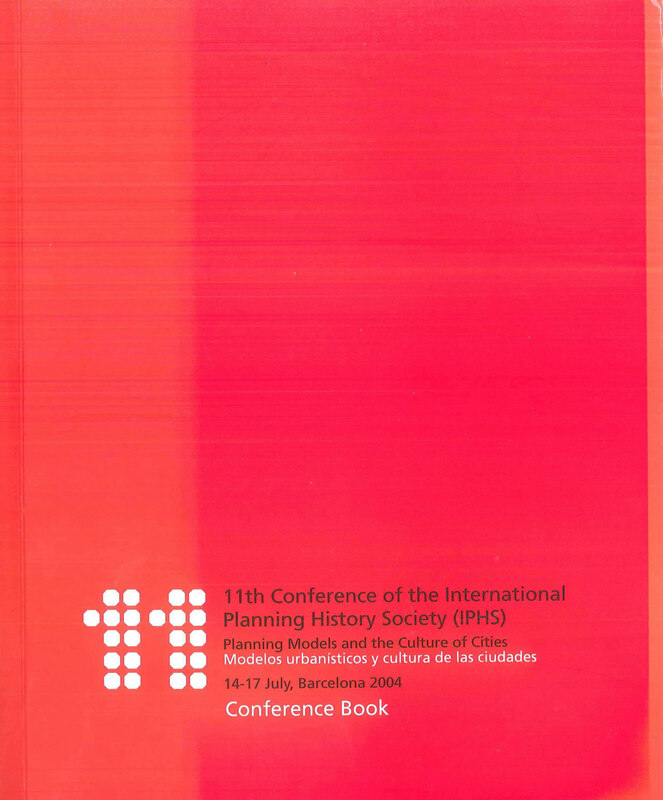 The 7 volumes follow the organisation of the conference in 7 themes, each one consisting of 2 tracks and each track consisting of 8 panels of 4-5 presentations. 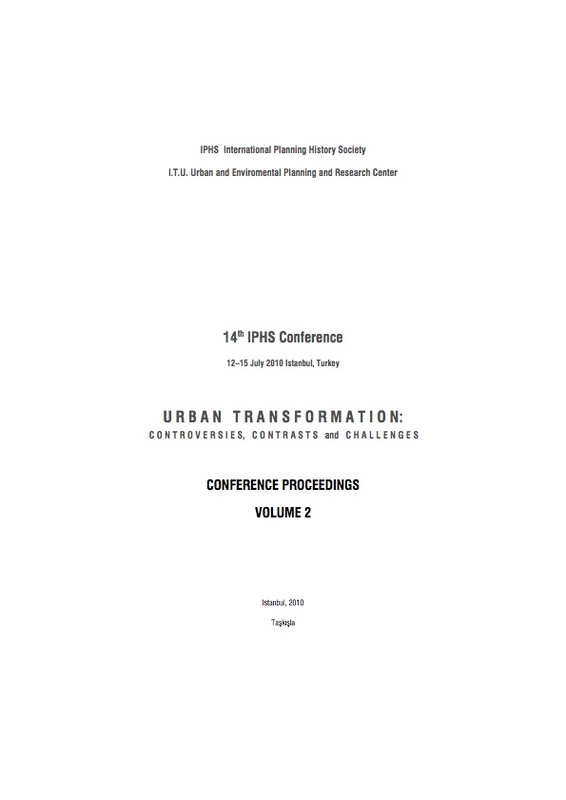 The presentations are divided in abstracts and peer-reviewed full papers, traceable with a DOI number online. 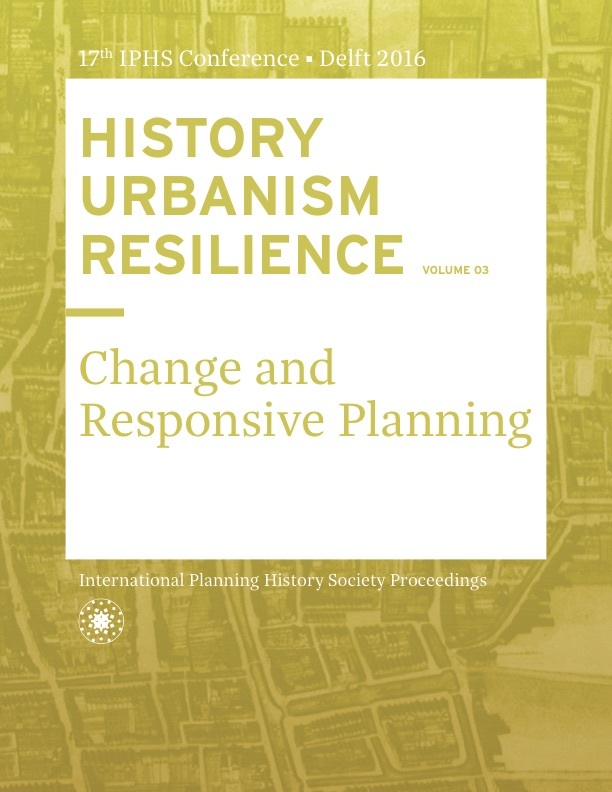 Conference theme: ‘Past as a guide to sustainable future’. 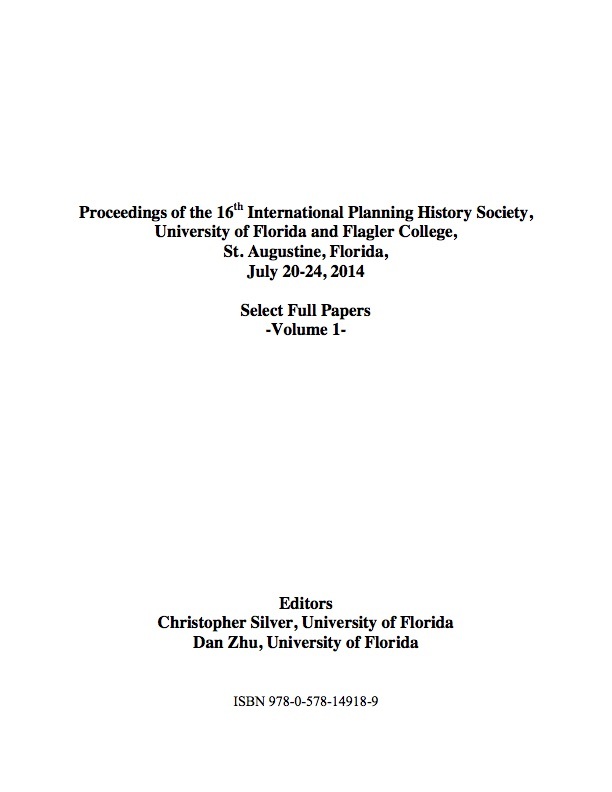 Convenors: Christopher Silver and Leslee F. Keys. 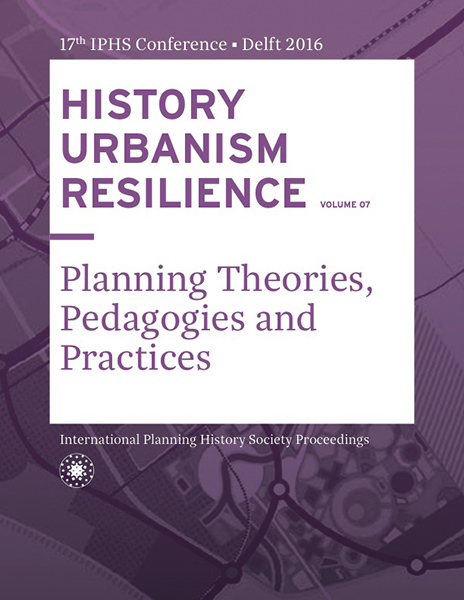 Conference theme: ‘Cities, nations and regions in planning history’. 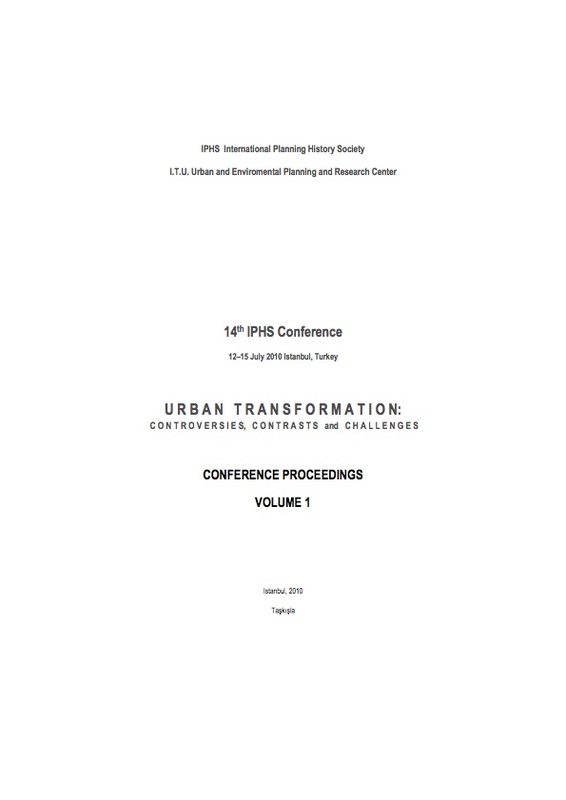 Conference theme: ‘Urban transformation: controversies, contrasts and challenges’. 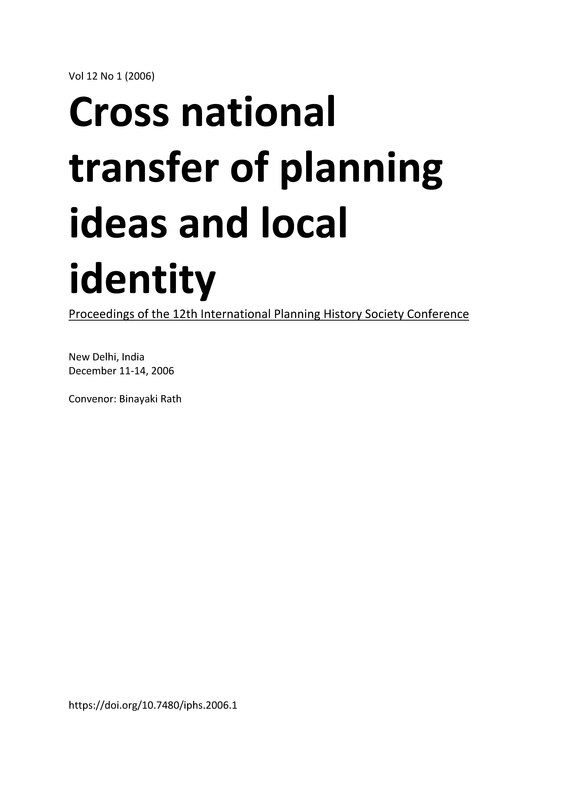 Conference theme: ‘Cross national transfer of planning ideas and local identity’. 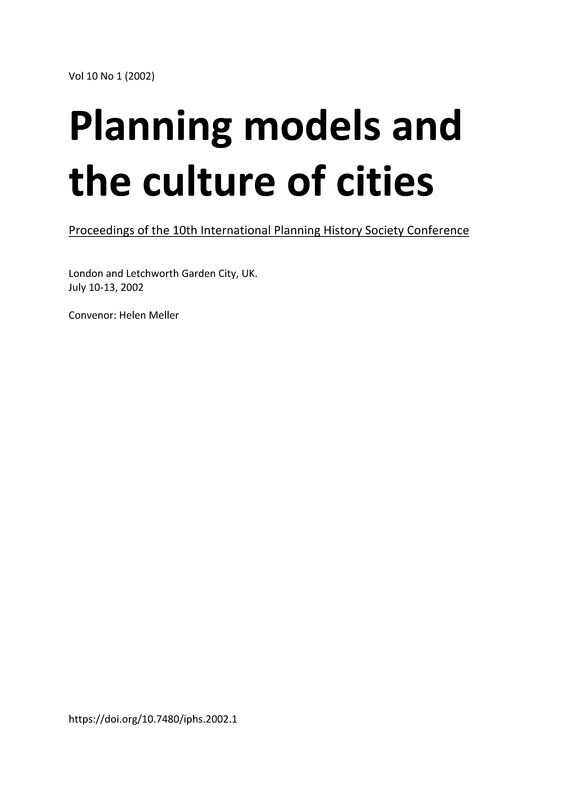 Conference theme: ‘Planning Models and the Culture of Cities’. 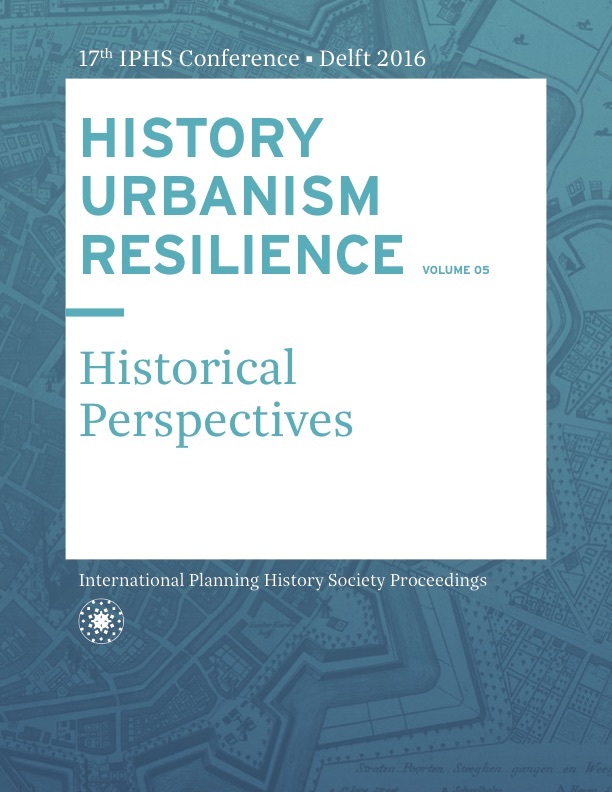 Convenors: Javier Monclus and Manuel Guardia. 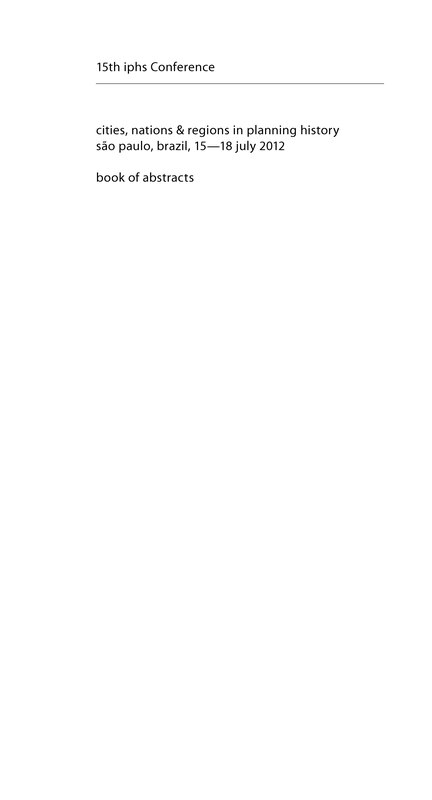 London and Letchworth Garden City, UK. 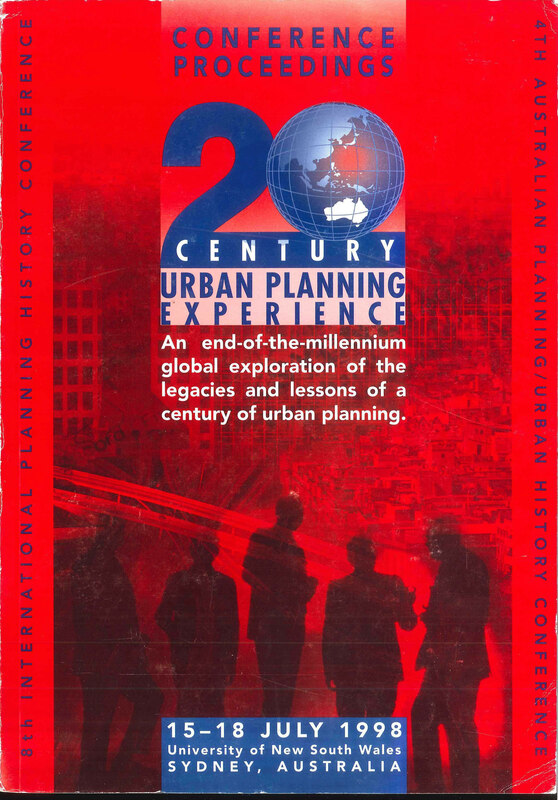 Conference theme: ‘20th Century Urban Planning Experience’. 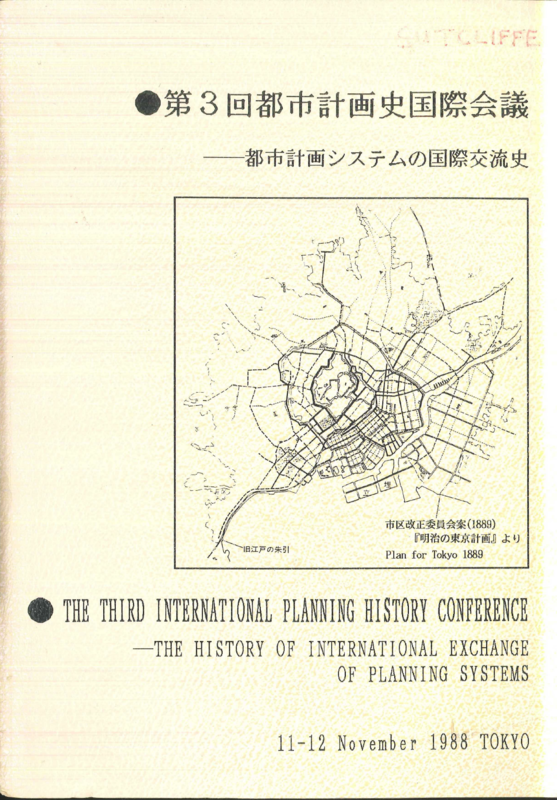 Conference theme: ‘The History of International Exchange of Planning Systems’.